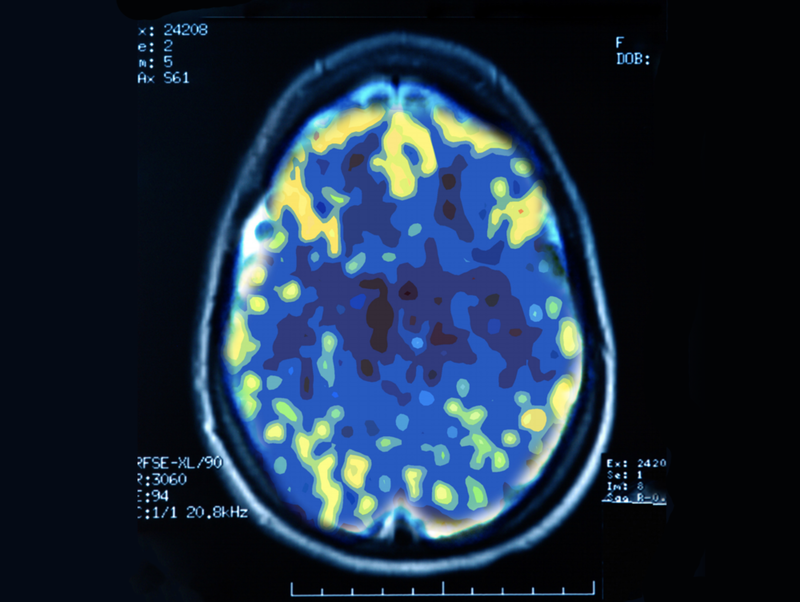 Alternative Mental Health with Magnetic Brain Stimulation. A practice that delivers integrative psychiatry & alternative mental health services. We offer higher-level care to treat, primarily: depression, anxiety, detox & addiction, obsessive thinking, and emotional trauma. Transcranial Magnetic Stimulation serves as an alternative to psychiatric medications and is an intensive, FDA-approved medical treatment that is proven to treat depression more effectively than any antidepressant on the market (by > 50%). No serious side effects, and it can be used as an elective or enhancement therapy for a variety of conditions. We are big believers in counseling as a foundation of proper mental health, and our program therapy serves as a great intro to care. Our other holistic services & products are available to complete a full spectrum of care that is structured at different levels of intensity to accommodate the personalized needs and custom programming of every client. Our HH team provides holistic brain health services, streamlining an integrative program structure and maintaining a relentless standard of care that delivers measurable results. A member of our dedicated medical supervision team, each specialist with over 30 years of experience serving the Southern New Jersey community, will be your diagnostic & individualized care resource. We integrate proven best practices in all things brain health & mental healing to ensure a forward-thinking care standard that drives results where other treatment options alone fall short.